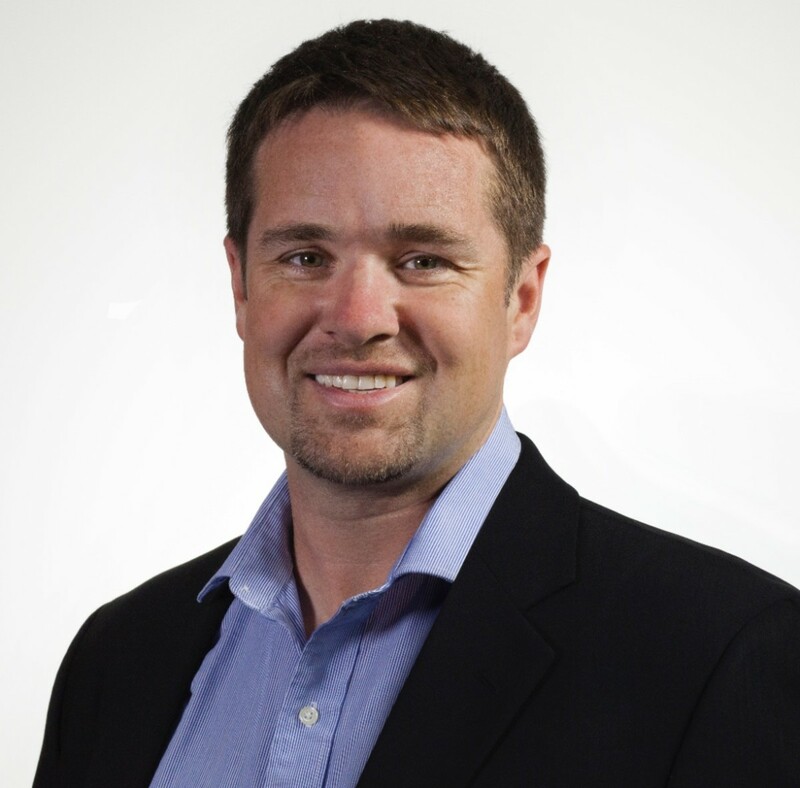 Jamie Elgie has been appointed chief operating officer of Navico of the Americas. Elgie will be responsible for sales, marketing and operations activities for the Lowrance, Simrad, B&G and C-MAP brands in North, Central and South America. Elgie was most recently chief marketing officer for Wilson Electronics, which manufactures and markets cellular infrastructure equipment in Utah. He previously worked for Belkin International, where he led its iPhone, iPad and iPod accessories division. He also launched the company’s WeMo home automation line. He also was brand manager for Procter and Gamble.